Stand out from the crowd with a ride that offers four powertrain options, a Driver Mode Selector and built-in 4G LTE Wi-Fi, snag a sporty Chevrolet Camaro!. From its impressive safety ratings to its vast cargo dimensions and comfort amenities, the Chevy Equinox is the new car for sale that you've been looking for. Keep up with your fast-paced life with help from a Chevrolet Cruze. Boasting phone integration capabilities, a standard turbo engine and jaw-dropping fuel efficiency, this sedan delivers. The uncompromising Chevy Malibu is waiting for you. Featuring the latest advancements in auto tech, dramatic styling and impressive accolades, what's not to love? Connell Chevrolet is here to provide for all your new car, pre-owned vehicle, loan, and maintenance needs, so team up with our staff in Costa Mesa, California today! Our auto dealership serves drivers in nearby Irvine with all things sales, finance and service, so if you're looking for a customized experience in a hassle-free environment, drop by to speak with our friendly staff. 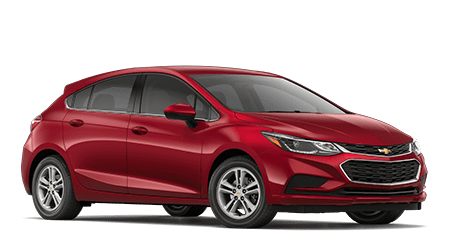 Browse the interactive resources we've made available here on our website before visiting us to learn more about the Chevy lineup and the benefits that come from owning one of these intuitively designed models! 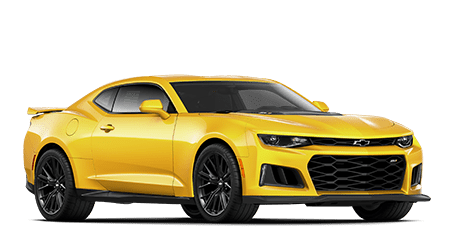 Upon your arrival here at Connell Chevrolet near Santa Ana, CA, our sales department staff will introduce you to the Chevy Camaro you've been looking for while our finance center starts to explore the competitive loan terms you can put to use. 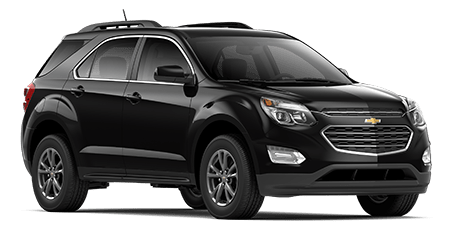 From extended protection plans to work trucks and even genuine auto components that help you complete work on your Equinox at home, Connell Chevrolet is proud to be your local, trusted car dealership. Let our team help you keep your Cruze running smoothly, book an appointment over in our service department after browsing our service specials. If you're looking for a new and used Chevrolet dealership that will treat you like family, you're looking for Connell Chevrolet! 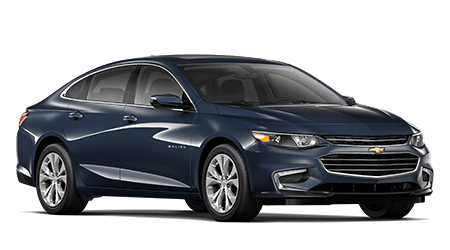 If you're shopping for competitively priced new cars for sale near Irvine, California that not only boast driver-assistive features but come backed by impressive warranties, head to Connell Chevrolet to meet our Chevy models! With so many trims available, including rugged Tahoe options, nimble Bolt EV rides and commanding Silverado 1500 trucks, there's a new Chevy for sale here at our auto dealer that complements your needs. Drop by our Costa Mesa, CA for a more in-depth look at the lineup today! Connell Chevrolet has been serving Orange County, CA motorists since 1960, and our team looks forward to continuing to do so for many more years. With help from our loan professionals, you too can finance the Chevrolet Corvette you've always wanted! Our new and used Chevy dealership has teamed up with numerous loan lenders so that we can be sure we're evaluating all your financing possibilities. Read about the assistance we provide and the options we have for auto shoppers with sub-prime credit scores before completing one of our online Chevy financing applications! Your Original Equipment Manufacturer item needs are provided for here at Connell Chevrolet, as our auto dealer near Tustin, California has a dedicated parts department to assist you. Visit us today if you're in need of part identification help or if you're simply looking to learn more about the benefits that genuine OEM products have to offer. When you're ready to place an order, you can do so right here on our Connell Chevrolet website! Protect your car's warranty and its health, turn to our auto center to find quality components at affordable prices. Don't choose between affordability and reliability when used car shopping, team up with Connell Chevrolet to meet the impressive pre-owned vehicles we have for sale! We're proud to be your local Chevrolet dealership; that means we'll go above and beyond to ensure your needs are being fulfilled. Our stress-free dealership not only stocks used cars from the Chevy brand but pre-owned cars for sale from a variety of other reputable manufacturers to ensure you're able to explore all the possibilities that are available to you. Fair, transparent and affordable; that's the Connell Chevrolet way! The auto service department here at Connell Chevrolet is staffed with friendly, professional GM certified technicians that will care for your new or used car as if it were their own. Regular maintenance work helps protect your vehicle in a number of ways, and thanks to our online appointment scheduling form, it's easy to request auto care today. From tire work to multi-point vehicle inspections, oil changes and even assistance with battery issues on your pre-owned vehicle from a different brand, Connell Chevrolet is here for you. Chevrolet shoppers in nearby Santa Ana, CA can check out all that our new and used dealership has to offer before stepping foot inside our dealership in Costa Mesa, as we've made a variety of resources available online. Value your trade-in, take a look at our incentives or get turn-by-turn directions if you're interested in visiting us for a more customized experience. We look forward to helping you find the innovative Chevy model that suits you and encourage you to contact us for more information!